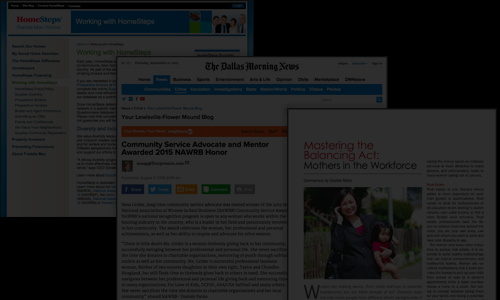 Articles on diversity, & inclusion, exclusive interviews with housing professionals, business development tools, book reviews, feature stories & more. APEX award-winner for publication excellence for four consecutive years: 2015-2018. 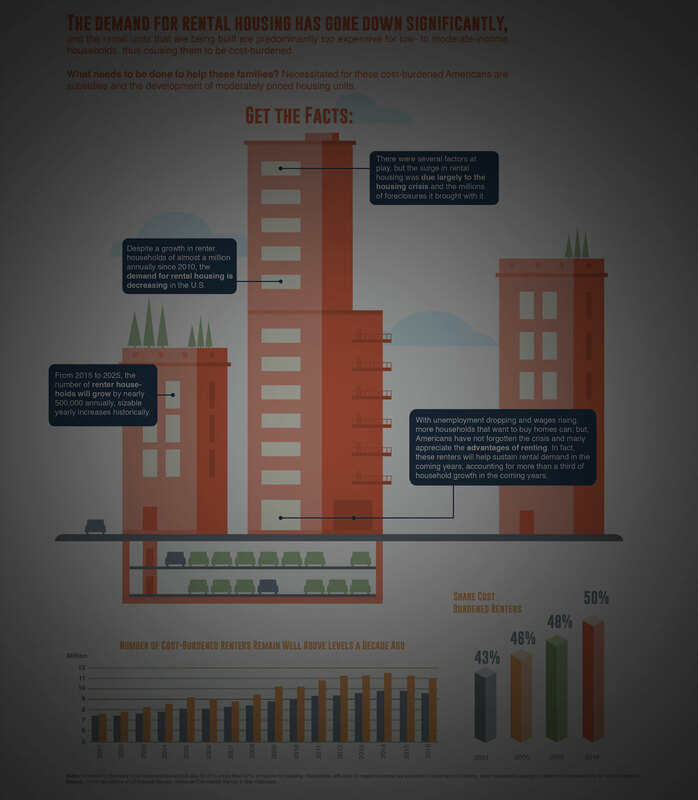 Offering a Wide Selection of Key Data as Engaging Illustrations. 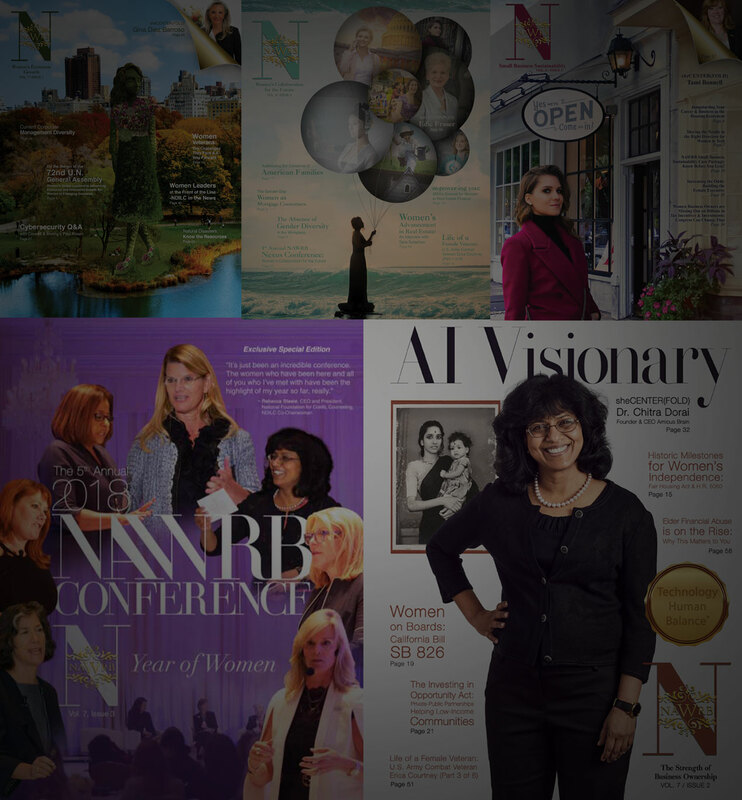 Take Advantage of NAWRB Resources. 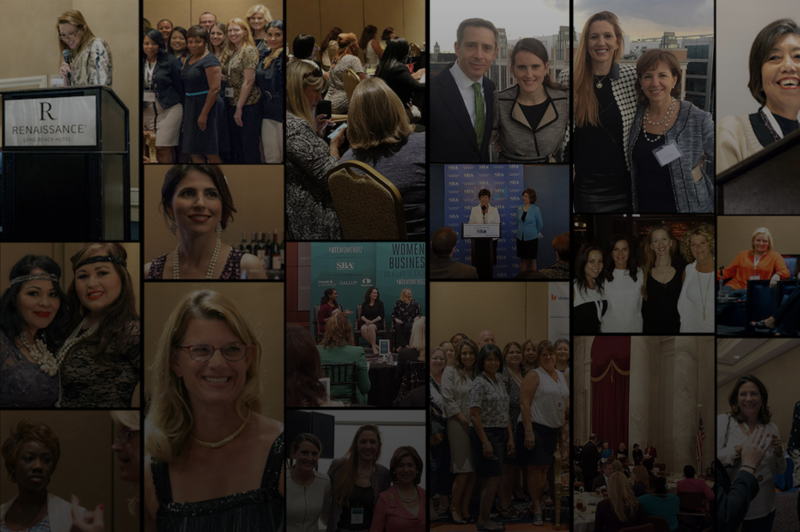 In-depth, personal interviews with industry thought leaders and influencers. 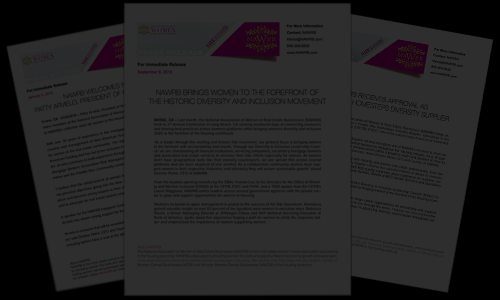 Bringing Women in Housing to the Forefront of Our Industry. 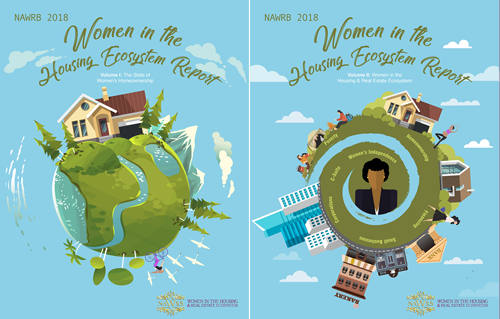 NAWRB & mPower: Collaborating for Women’s Economic Growth and Career Opportunities.